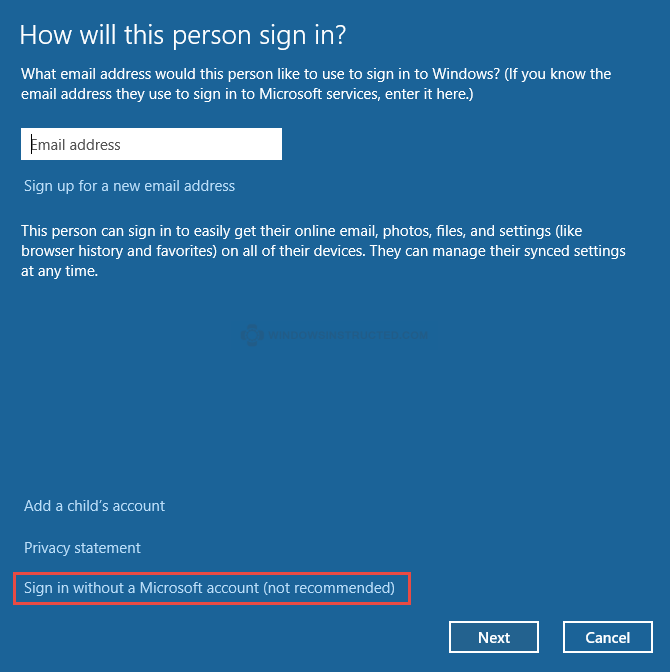 Windows 10, like all Windows versions before it, has the ability to have more than one user, use the system. 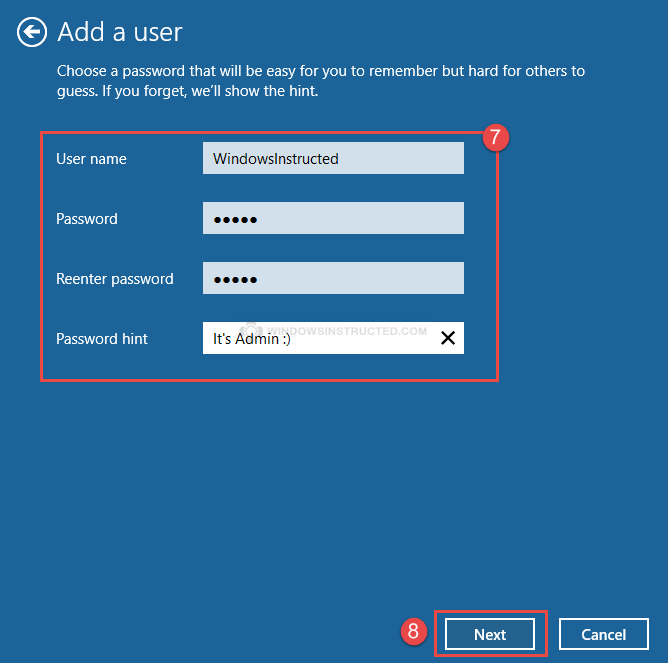 Each one of these users can have their own Account so files and settings are personalized for each user of the system. This article will show you how to create an Administrative Account or Normal User Account in Windows 10. Now choose which account you wish to add, see below for the instructions for each account. 5. Now enter the Microsoft Account email in the box (This is your Live, Outlook or MSN mail address). 7. Follow the instructions on the screen.